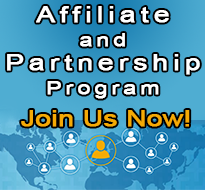 Click Here to Learn more about our Affiliate & Partnership Program! 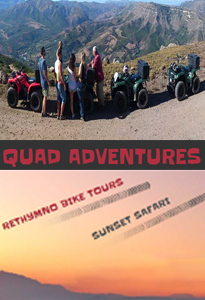 We provide rental cars, motorcycles and scooters in Rethymnon on daily or weakly terms. 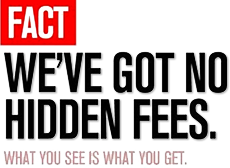 cars and bikes with full insurance and airport pickup service at reasonable prices. Voyager S.A. Car Rentals in Rethymnon provides a wide range of services for tourists and visitors to Crete. We arrange your stay in clean and comfortable apartments or villas in Rethymnon and its surrounding prefecture. We organize tours and activities on Crete that will enrich your stay. Our professional guides will reveal to you the beauty and hidden secrets of Crete.